This vehicle came in with the usual round of bolt-ons. 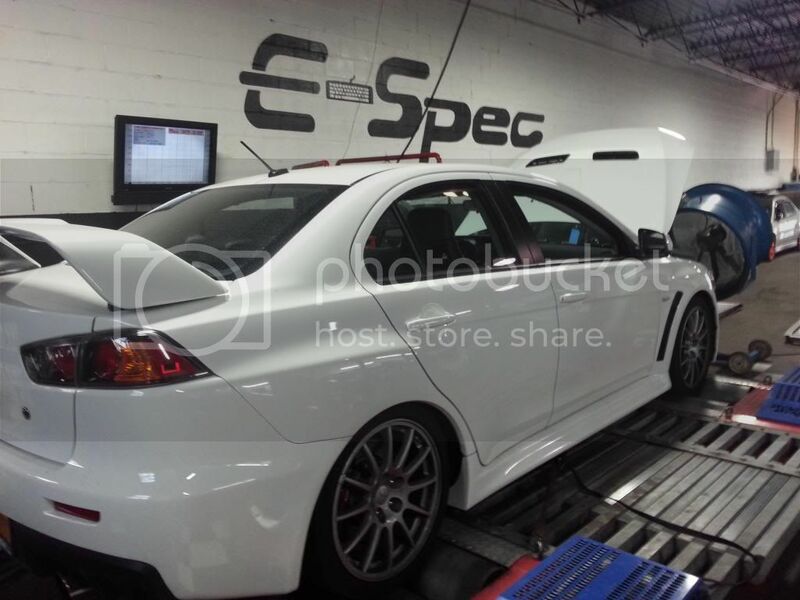 Although the car was wrenched on properly, the owner felt their was more “grunt” left to be had vs the previous tune. 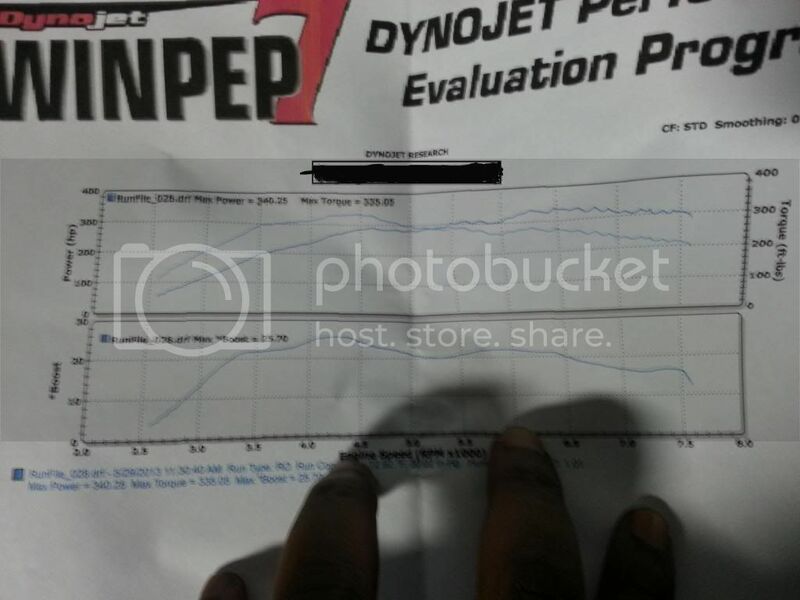 Although 340hp on a dynojet isn’t too bad, there seemed to be no true advantage to the E85 usage. We decided to just do a baseline to see what it would read on our unit. 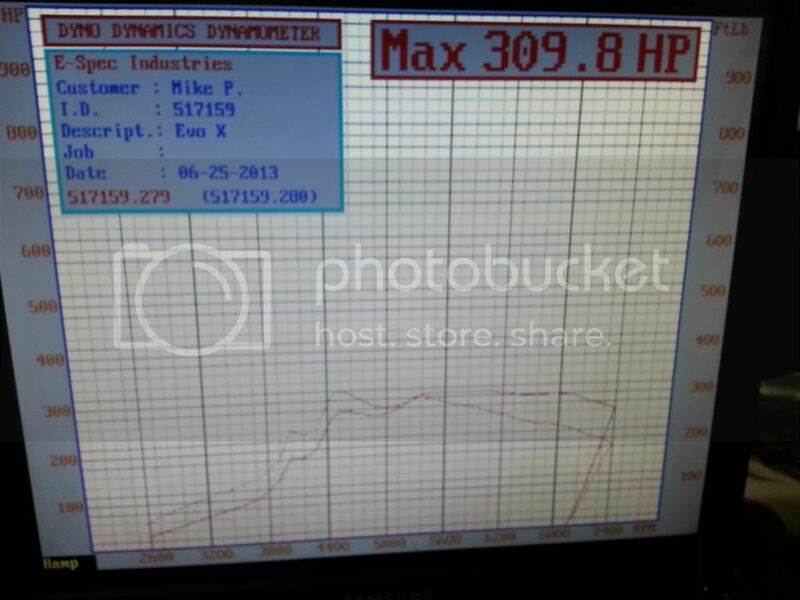 309hp, means our dyno reads just about 8-10% lower than the dynojet. 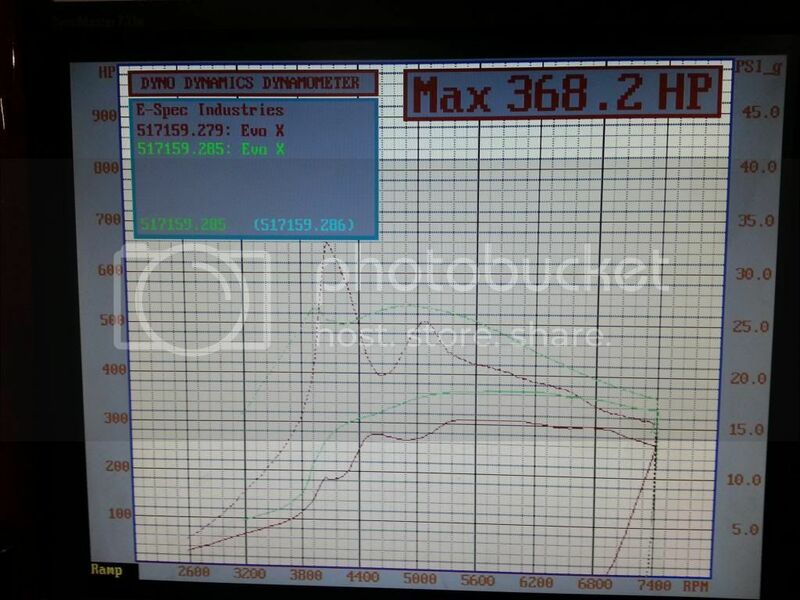 Now that that was out of the way it was time to start tuning. 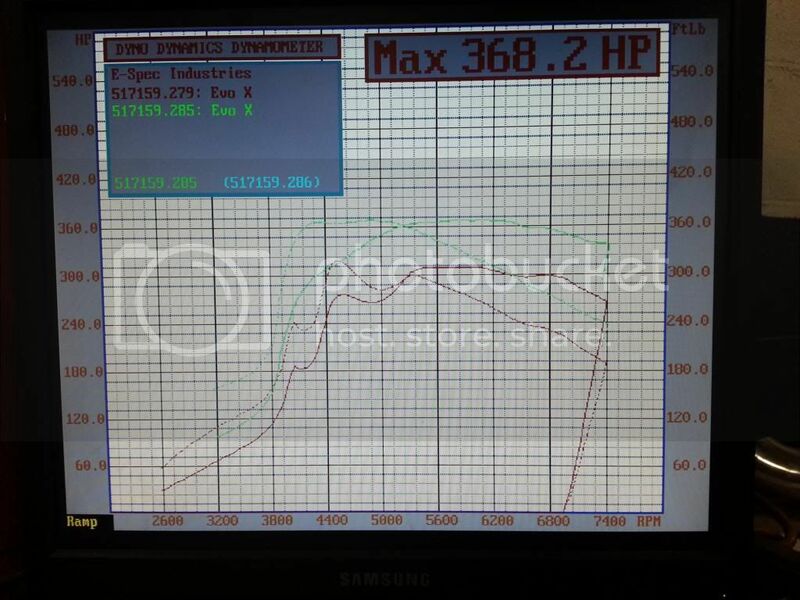 Here’s a graph with hp vs boost for the baseline and the final pull on the stock turbo. This car woke up! The foundation was now set for the car to get it’s turbo upgrade. 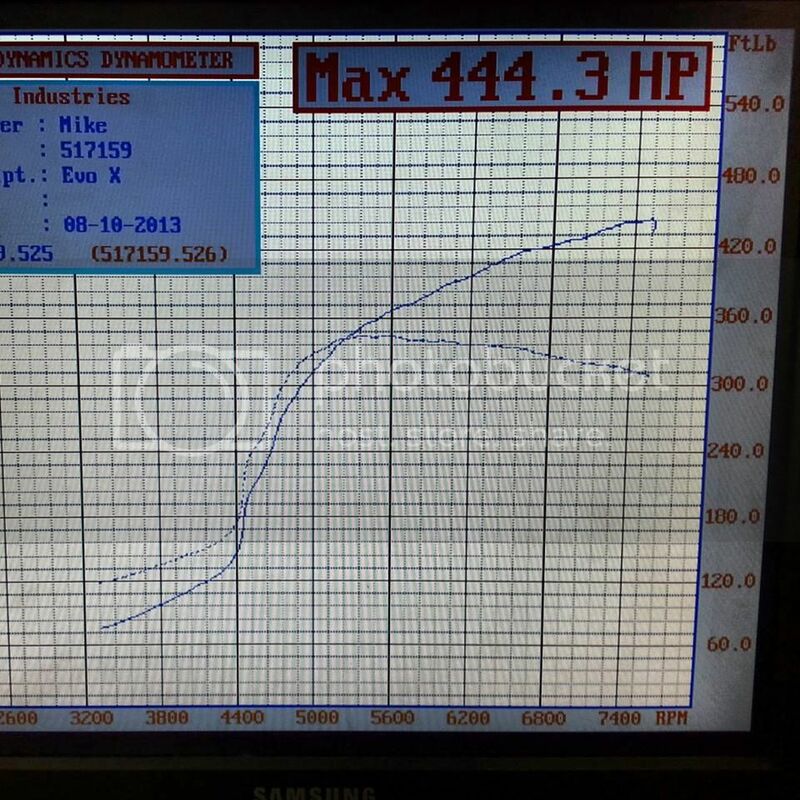 We sourced a used fpblack at a great price and couldn’t wait to see the airflow wake this X up!